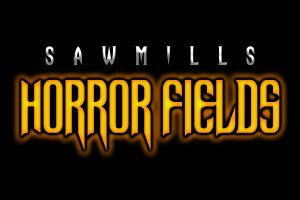 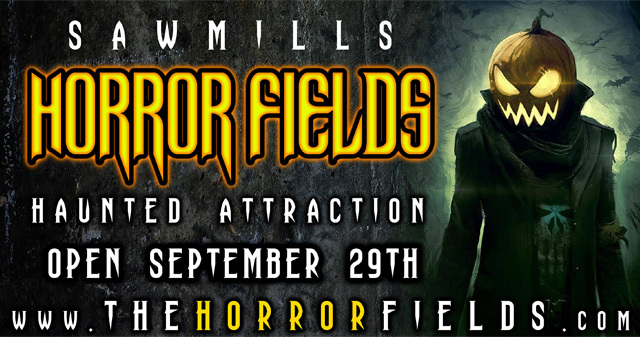 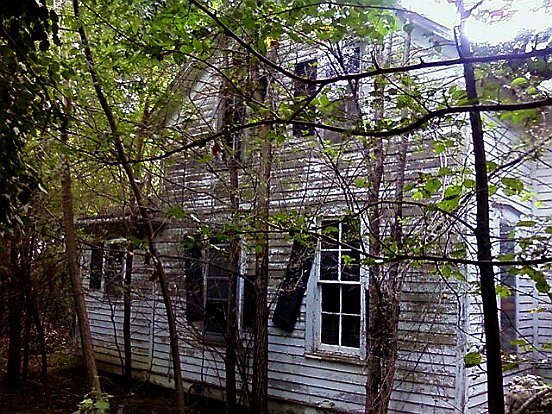 The Horror Fields Haunted Attraction offers families of the Hickory and surrounding areas a night of excitement they will never forget. 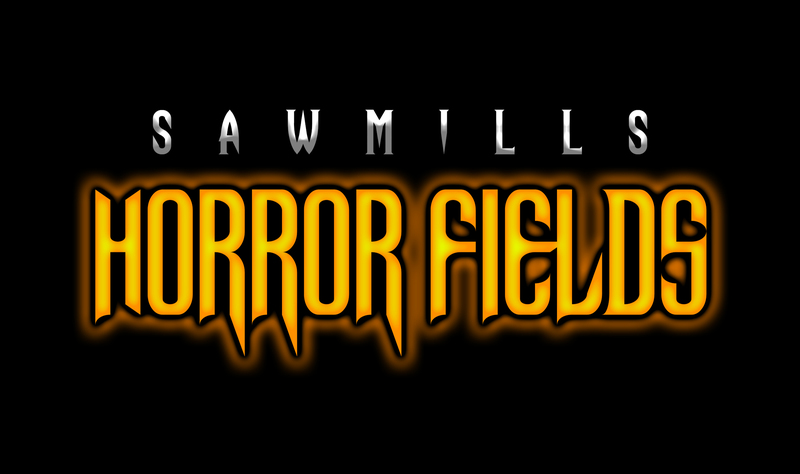 This Halloween Season we will feature “Gory Tales of the Helena St. Hellbilies” and the “Horror House of 3 Dimensions” to ensure a thrilling night for all. 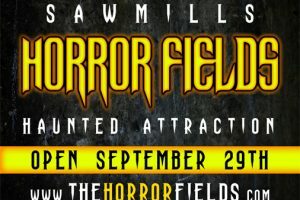 We offer all sorts of entertainment in “Terror Town” including delicious soda blends, amazing photo opportunities, discounted costume sales, live music, dance parties, games, and more! 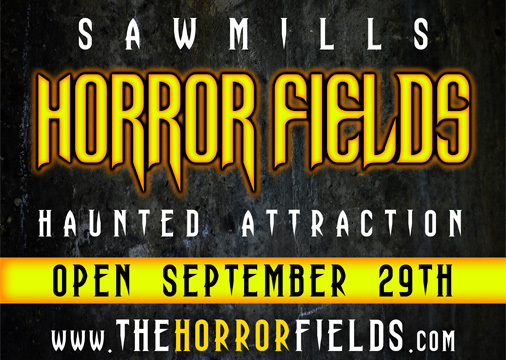 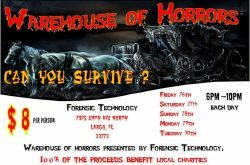 Come out this 2017 Halloween Season to have an experience to DIE FOR!